In Stock. Ships from and sold by ForeverLux. 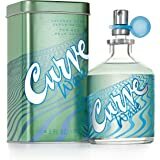 Amazon's Choice for "curve body spray for men"
Ships from and sold by ForeverLux. 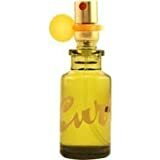 Curve Crush for Men Cologne Spray, 4.2 Fl. Oz. 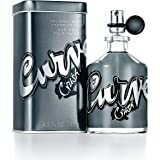 Curve fragrances capture the uninhibited, passionate spirit of those who make their own destiny. 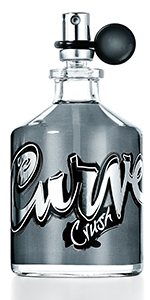 Each scent is uniquely provocative with a bold confidence, giving way to endless adventure, where challenges are exciting and add to the thrill. Nothing is impossible, nothing is out of reach. 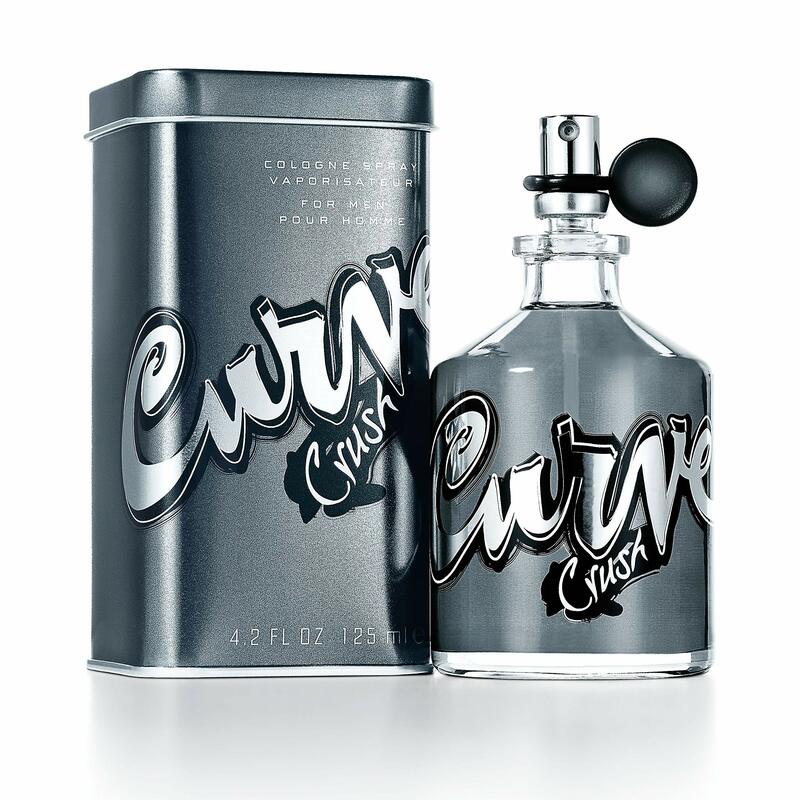 Curve for Men has a spicy, magnetic scent you can wear every day. 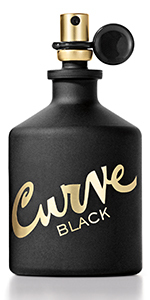 A masculine blend of woody notes and other exhilarating scents, Curve is ideal for the active man who likes to take risks and celebrate all of life's possibilities. 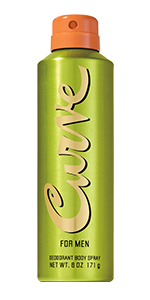 Curve is perfect for a signature scent, and versatile for day or night. 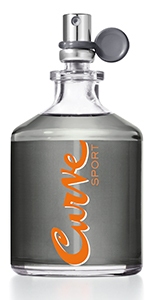 Elements of douglas fir, juniper berry, and lavender add to the green, outdoorsy side of this cologne. 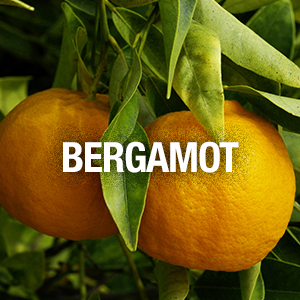 Notes of bergamot and ginseng add excitement and intrigue to this natural scent. 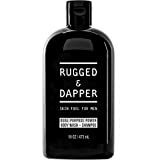 Black pepper and sandalwood add an understated exotic element. 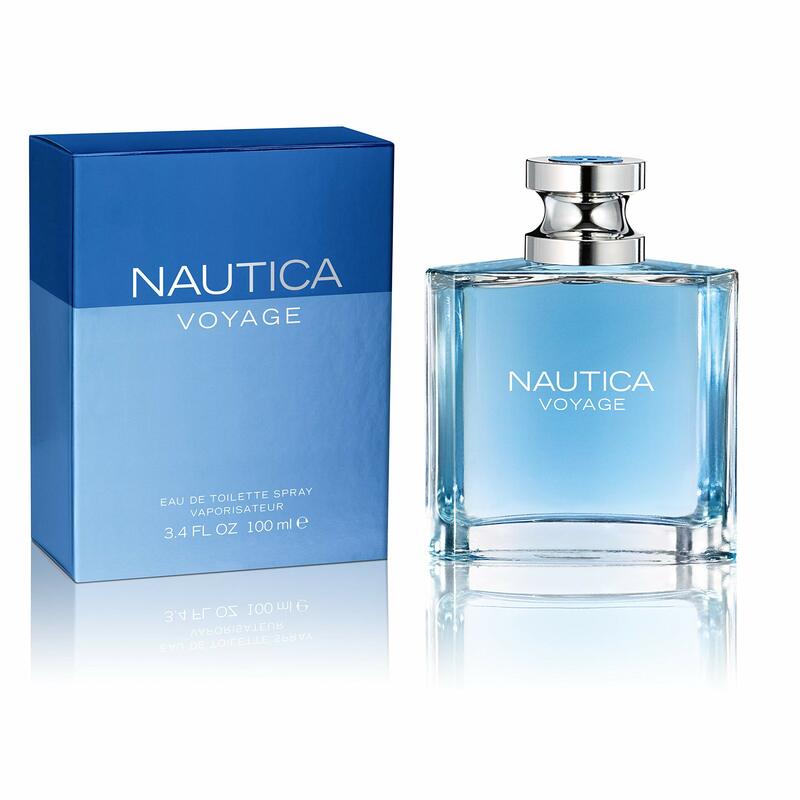 These notes add balance and create a multilayered scent that is ideal for day or night. Green Leaf, Fresh Lavender, Douglas Fir, Juniper Berry. 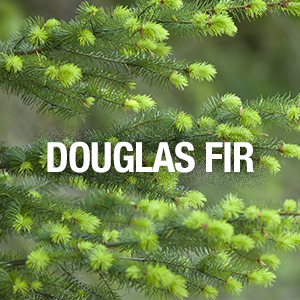 Green Leaf, Fresh Lavender, Douglas Fir, Juniper Berry. Iced Red Apple, Italian Bergamot & Pineapple Sorbet, Fresh Basil. 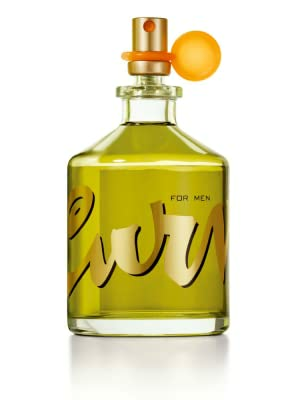 Bergamot, Nutmeg, Violet Leaves Bartlett Pear, Muguet, Basil, Bergamot, Coriander. Bartlett Pear, Muguet, Basil, Bergamot, Coriander. Italian Bergamot, China Ginseng, Moroccan Cardamom, Colorado Cactus. Italian Bergamot, China Ginseng, Moroccan Cardamom, Colorado Cactus. Rosemary, Cardamom, Clary Sage, Lavender. Lavender, Tree Moss, Clary Sage Ginger, Green Violet, Blue Lavender, Sage. Ginger, Green Violet, Blue Lavender, Sage. Sandalwood, Black Pepper, Amber, Vetiver, Mahogany. 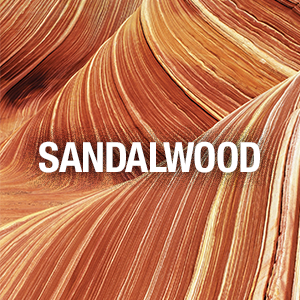 Sandalwood, Black Pepper, Amber, Vetiver, Mahogany. 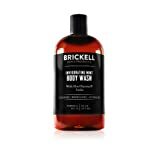 Vetiver, Sandalwood, Tobacco, Sea Moss. 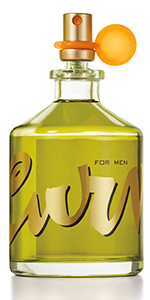 Leather, Sandalwood, Teak, Tonka Bean Cardamom, Vetiver, Musk, Moss. Cardamom, Vetiver, Musk, Moss. We are not the manufacturer of this product. We are only a retailer. We are not responsible for any allergy reactions or any other damage cause to you by using these products. We recommend that you contact a physician if you have any allergic reactions to certain fragrance products. We also recommend that you order sample products at a lower price before purchasing larger size if you are unsure about the products you are planning to purchase. Please contact the manufacturer of the product for additional information in case of an emergency. 5.0 out of 5 starsUnsolved phenomenon. Not really sure how to explain this but as soon as I put it on my girlfriend buries her head into my chest and it's almost impossible to remove said girlfriend with out injury to myself. I have thought about spaying it else where on my body but I'm afraid that if we go into public people will get the wrong idea and call the cops. If you or anyone you know experiences this issue please let me know and maybe we can start a support group. 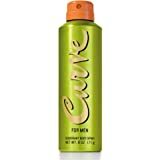 I've bought curve many times over the past year's and this product is absolutely 100% fake and diluted. 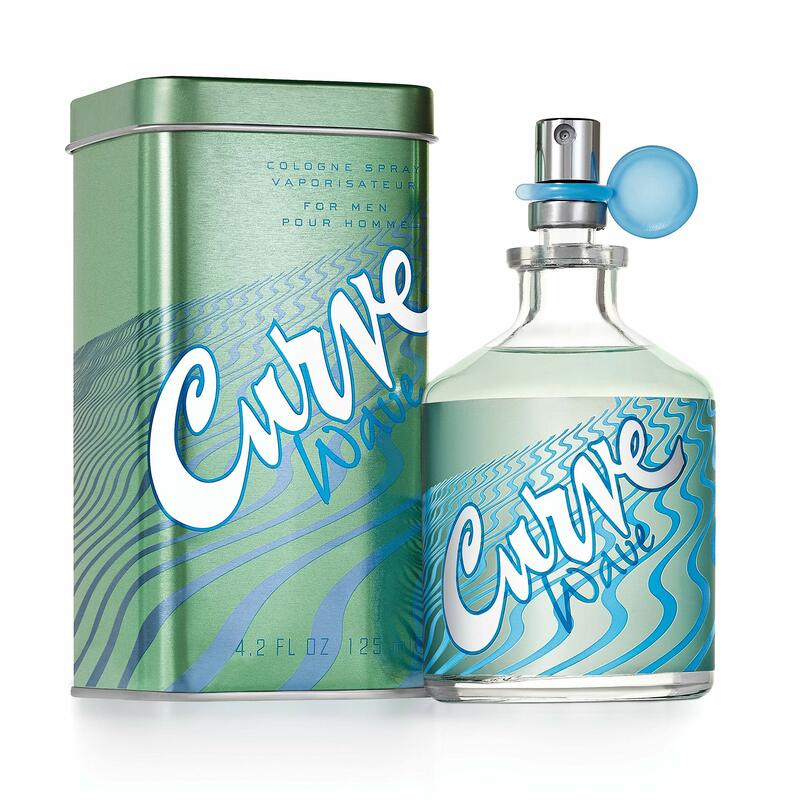 The scent runs out right after you spray it and it smells a bit different than the store bought curve. 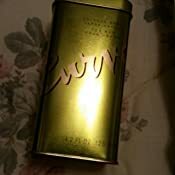 I purchased this cologne a few months ago because when I first started wearing colgne this was the first cologne I ever wore and the scent was amazing! I would get compliments all the time but this was many years ago. 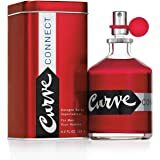 So I decided to purchase Curve cologne and the scent is very different. 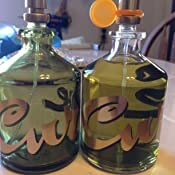 Its seems that the scent is more watered down now because the old curve cologne was stronger scented as if it had more oil and the scent would last for hours. 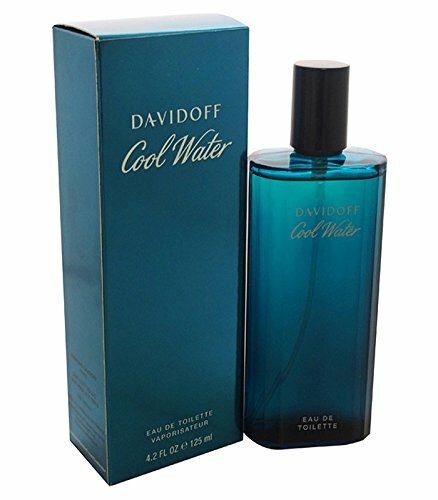 I was very disappointed in this cologne this time around. 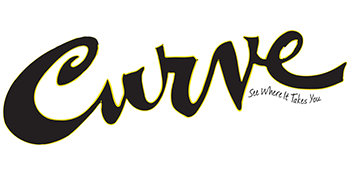 I have worn curve for many years and have received countless compliments from the ladies at work. 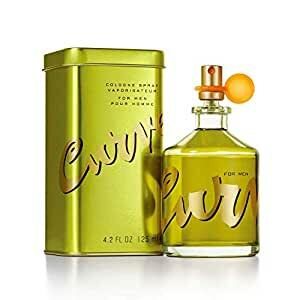 No other cologne I have worn has managed that. 1.0 out of 5 starsNot real! Fake! Note that this is an imitation, it’s fake, watered down, not real...you have been warned. I know I didn’t listen. For one the bottle is clear, the original bottle is green. 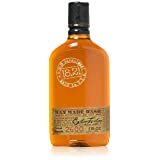 Only reason it looks green it’s because of the sticker around the bottle, but look at the neck, but most importantly the smell smells like it’s been blended with water AND it doesn’t last at all. If you do buy it, just remember you have been warned. 1.0 out of 5 starsStay away this product is fake! 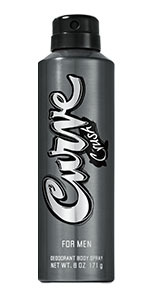 I always use this spray for work and casual outings so that I may save my expensive ones for formal events. 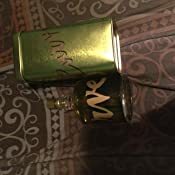 However this one was extrememly fake, I am really disappointed because all it smells like is alcohol no clogone spray what so ever. I will never buy this product again. Everyone save yourself the trouble and spend the extra $6 and buy it from a legit store. 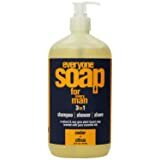 I buy so much things from amazon but now I will never buy clogone or deoderant from here again! 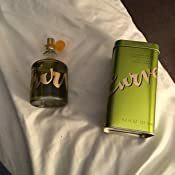 not sure if its old or got exposed to high heat, but the scent is very light compared to other bottles of curve I have had over the years. 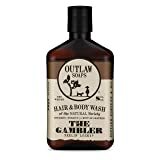 I cant smell it at all and my wife says I need to spray much more than I normally would to get any discernible scent. It does to humans; what the smell of deep-smoked bacon cooking at 8:30am on Sunday does to the household. Everyone wakes up, goes down to the kitchen and asks...."Hay what are you cooking?" Every single time!